From balancing your budget to maximizing your vehicles resale value and fuel economy, the Car Doc is the cure for the common car care program. Why you should choose a Honda Certified Pre-Owned Vehicle. 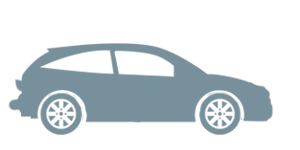 HondaTrue Vehicle Inspection: Our Honda-trained technicians only consider vehicles HondaTrue if they pass a thorough 182-point inspection. Honda-Backed Limited Warranty: Every HondaTrue vehicle includes a no-deductible, 7-Year*/100,000-Mile Powertrain Honda-Backed Limited Warranty that gives our drivers unmatched peace of mind. Newer Than 6 Years Old: Only vehicles under six years old are considered for HondaTrue, so you know you're getting the newest vehicles in prime condition. *7-year/100,000 total odometer mile limited warranty from the original in-service date. See dealer for limited warranty details. Tower Honda, which is in Longview and near Longview, Tyler, Marshall, Gladewater, Kilgore, Gilmer, Henderson, Shreveport Texas, maintains a competitive inventory of new Honda cars, trucks, SUVs and vans for residents of Longview and East Texas area to choose from. Tower Honda carries the full line of new Honda models including the Honda Accord, Civic, CR-V, Odyssey, HR-V, Pilot, Ridgeline. Get low pricing, incentives and discounts. See us today to save on a new Honda at Tower Honda in Longview and East Texas area. Tower Honda is a Used Car Dealer serving all of Longview and East Texas area, including Longview, Tyler, Marshall, Gladewater, Kilgore, Gilmer, Henderson, Shreveport Texas. 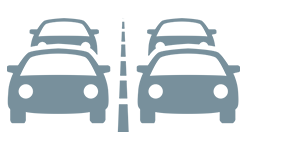 We offer an expansive Used Car Inventory at low prices that our customers living near Longview and East Texas area can afford. 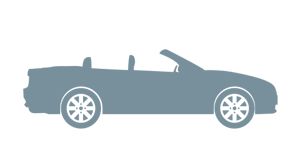 The majority of our used vehicle inventory includes a warranty, backed by Tower Honda. Check out our Used Car Specials today to save even more money. 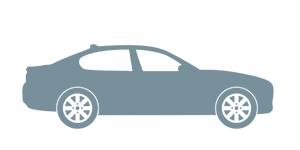 Let us show you why we should be your preferred choice for a high quality, low cost, used car, truck, SUV, or van in Longview and East Texas area. Prices shown are manufacturer suggested retail prices only and do not include taxes, license, or doc fee. 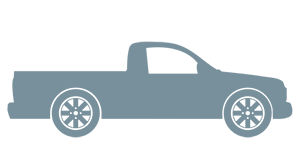 Manufacturer vehicle accessory costs, labor and installation vary. Please contact us with any questions. 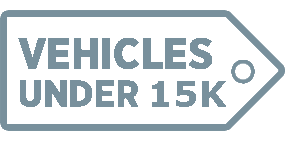 **Based on 2014 EPA mileage ratings. Use for comparison purposes only. 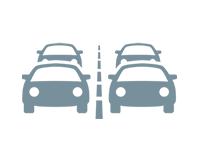 Your mileage will vary depending on driving conditions, how you drive and maintain your vehicle, battery-pack age/condition and other factors. For 2014 Honda Accord Plug-In Hybrid, 115 combined miles per gallon of gasoline-equivalent (MPGe) electric rating; 47 city/46 highway/46 combined MPG gasoline only rating. 13 mile maximum EV mode driving range rating. 570 mile combined gas-electric driving range rating. Based on 2014 EPA mileage and driving range ratings. Use for comparison purposes only. 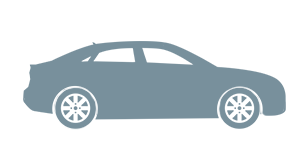 Your MPGe/MPG and driving range will vary depending on driving conditions, how you drive and maintain your vehicle, lithium-ion battery age/condition, and other factors. 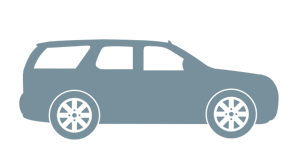 For additional information about EPA ratings, visit http://www.fueleconomy.gov/feg/label/learn-more-PHEV-label.shtml. The information on this page is displayed for information purposes and is subject to human typographical error, including pricing of vehicles. For exact information, please contact the dealership directly. Pricing does not include any additional dealer installed accessories.